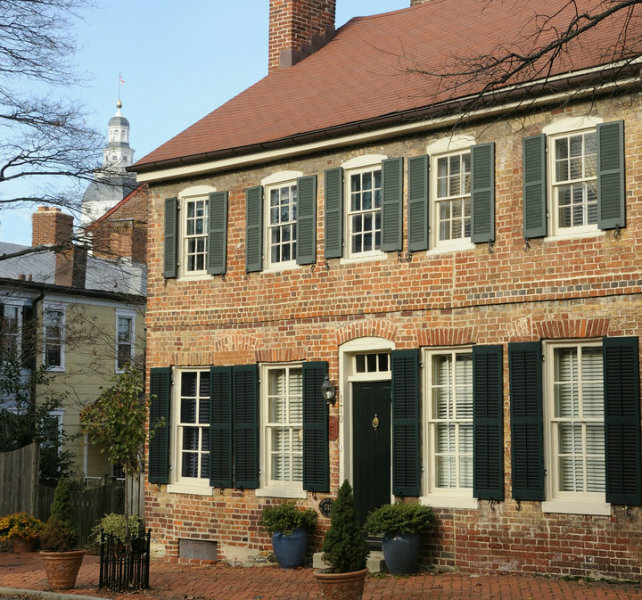 This Georgian colonial, built in 1747, is one of the oldest residences in Annapolis and hosted many signers of the Declaration of Independence. All rooms have private bath, TV and high speed internet access. Walking distance to City Dock, USNA, St. John’s, shopping and restaurants.